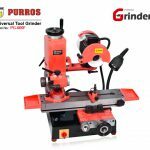 PURROS PG-600 Universal Tool Grinder, Max. Grinding Dia. 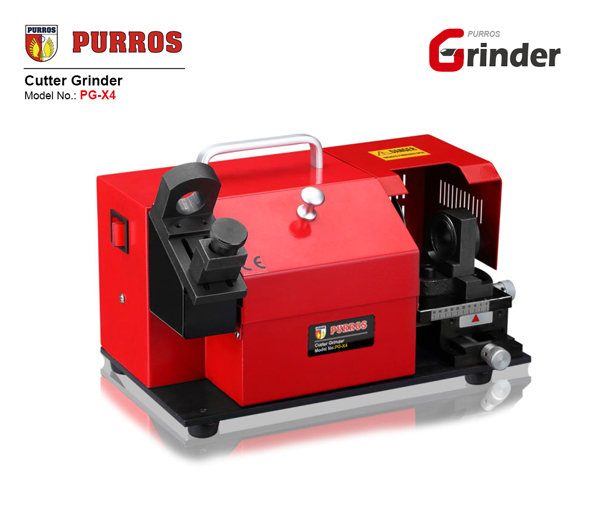 : Φ300mm, Grinding Wheel Size: 125*50*32mm, Workable Traveling Schedule: 150mm - Purros Machinery Co.,Ltd. 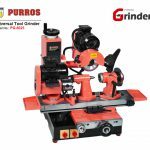 Universal Tool Grinders are special grinding equipments that are specially designed to give finishing to different types of tools which are applied for cutting. 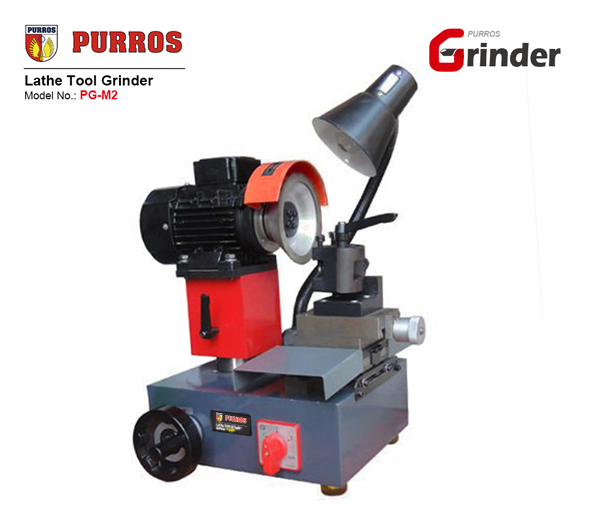 This device stays very effective for performing complicated grinding. Grinding is a delicate process among the different types of machining operations. This operation helps to obtaining finishing to the work material. 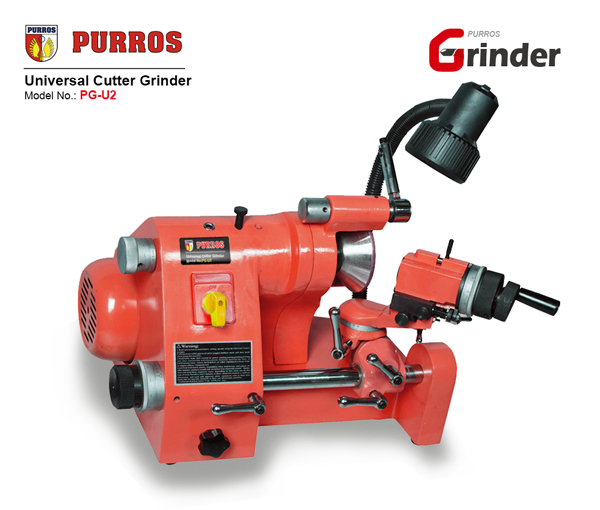 Universal Tool Grinders are special grinding equipments that are specially designed to give finishing to different types of tools which are applied for cutting. 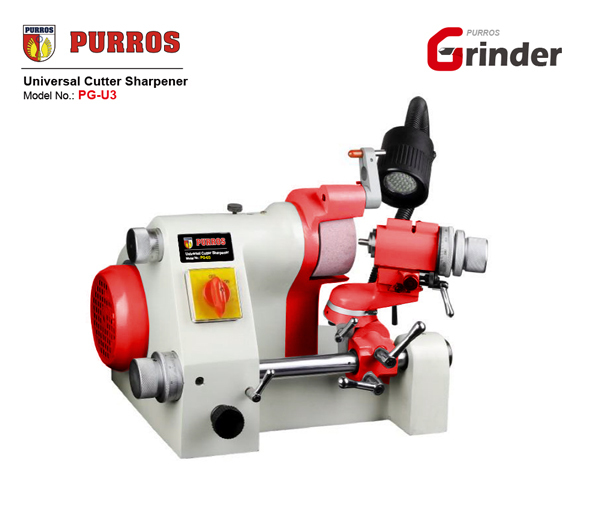 This device stays very effective for performing complicated grinding. The working table uses the dovetail guide rail, good rigidity, steady bed platform, dexterous operation. The motor can rotate 360° in the horizontal plane, the grinding wheel can be clockwise and anticlockwise rapidly. 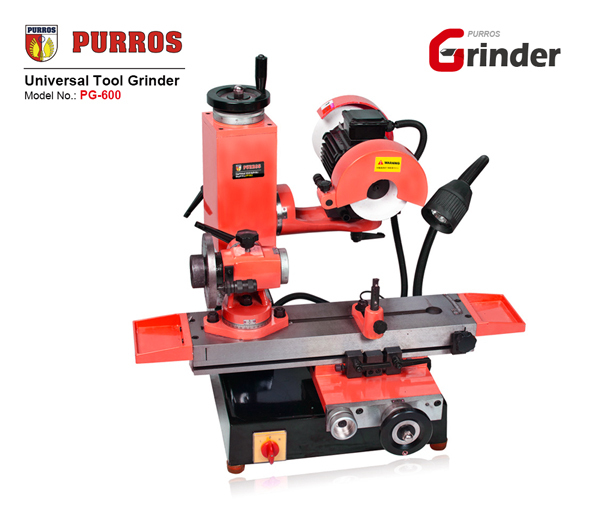 When grind different kinds of material’s cutter, you can turn the grinding wheel, which can add the safety and reduce the time of replacing and dressing the grinding wheel, adding controllability of cutter grinding. 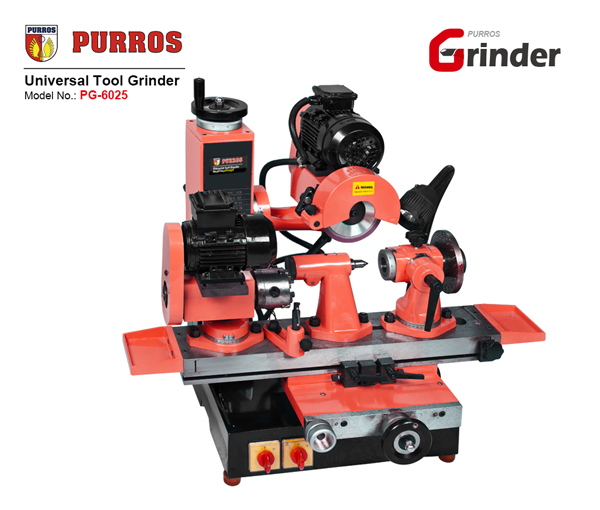 PURROS PG-600 universal tool grinder application include reamer, screw tap, twist drill, reamer bit, milling cutter, cutter head, gear shaper cutter. Standard Model (Grinding Attachment): 50C, 50H can grind slot miller, face and side cutter, lathe tool, hobbing cutter, reamer bit etc. Optional Model (Grinding Attachment): 50E grind spiral milling cutter ball end mill, R type lathe tool, graver and other taper milling cutter. 50K can grind drill bit, screw tap, side mill, round bar and so on. 50D can grind end mill, side mill and so on. And PG-600F uses two high precision straight line roiling guide rails, steady bed platform, good movement. PG-6025 can grind in hole and outer annulus. 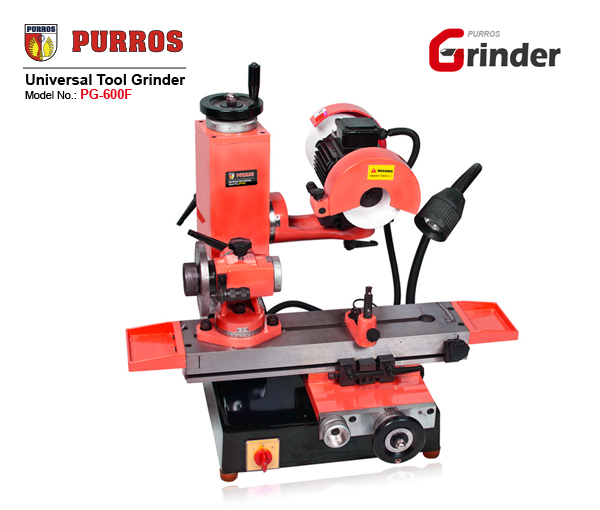 Standard accessories can grind slot miller, face and side cutter, lathe tool, hobbing cutter, reamer bit etc. Choosing 50E can grind spiral milling cutter, ball end mill. Choosing 50K can grind drill bit, screw tap. The Drill Doctor PG-600 Drill Bit Sharpener is a very good product for anyone who is hard on their home shop tools (Drills)& needs to have sharp.